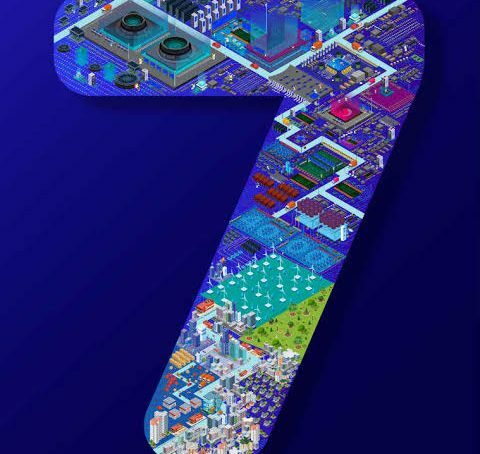 Today, Xiaomi has officially shared a poster for its new notebook on Weibo (Chinese microblogging platform). 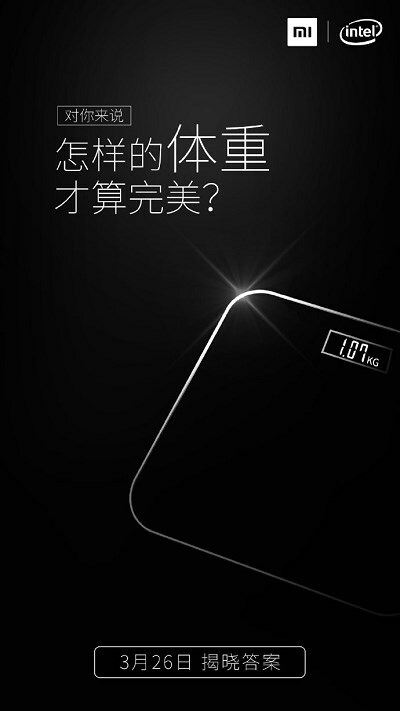 The preview image reveals that the Xiaomi’s new notebook will weigh just 1.07kg. It will launch on 26th March 2019. 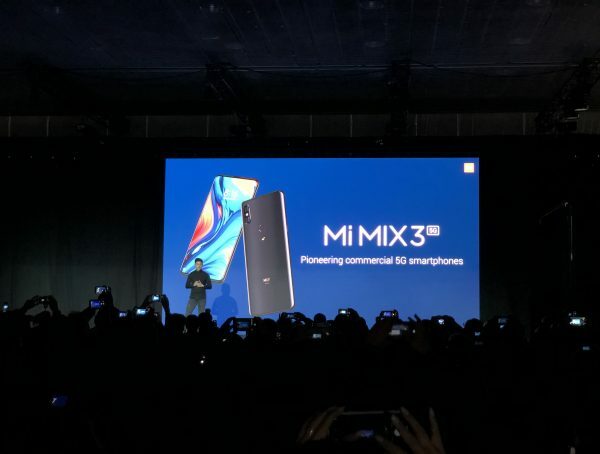 Xiaomi is aiming to offer lightweight and stylish design without comprising with the features. The incoming notebook will be lighter than Apple’s MacBook Air. According to the poster, the notebook should be the new Mi Notebook Air. 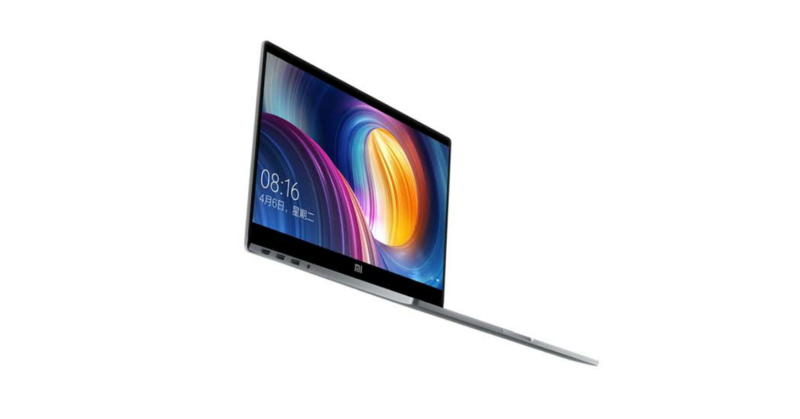 As a recap, the current Xiaomi Notebook Air features a 12.5-inch display with a resolution of 1080p and a frame width of 5.71mm. The new device should be coming with a faster CPU, more storage and new features. For more details, we have to wait for the official launch event.